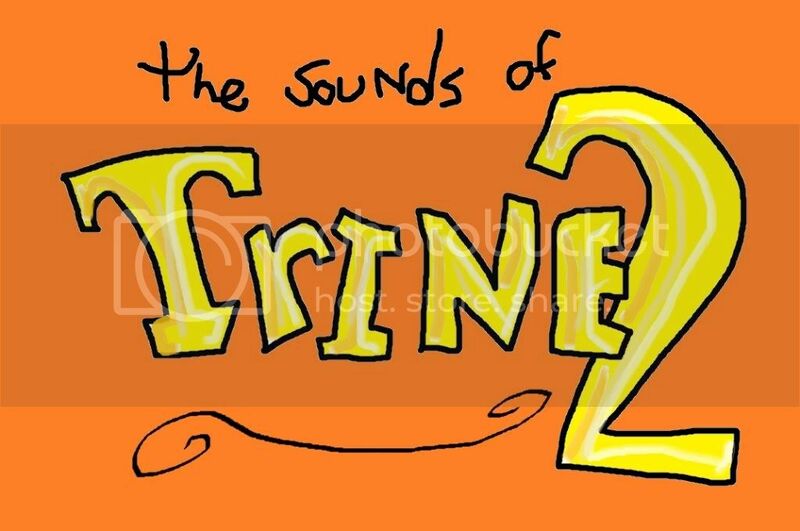 Ari Pulkkinen has put a lot of time and love in to the Trine 2 OST and it is now available as a separate digital album. There has been a lot of questions for FLAC versions of the OST, so those will be there along with the Mp3 versions, for all you who want the ultimate experience. As an added bonus, this special edition includes two track that are not available anywhere else. They are the orchestral renditions of the “Trine 2 Main Theme” and “The Giant Dragon”. If you already own the OST and want to just get the two orchestral tracks, that is an option also. So check out aritunes.com for great music deals and a little later iTunes and Amazon if you prefer those. I bought the CE from steam solely because of the soundtracks, do I get the FLAC’s added to my trine 2 folder? Yeah it would be really nice if the owners of the CE (retail and Steam) would get the soundtrack in FLAC format too. Unfortunately only the mp3 version is included in the retail version. Sry, the additional tracks, along with the FLAC are reserved for direct distribution by Ari Pulkkinen, the composer. Very sad. Anyway you made an awesome game and Ari created awesome music for it. Maybe I’ll purchase the bundle of the Trine OST from Ari. Will be a retail version of the Soundtracks? but here http://www.youtube.com/user/artz1234?feature=watch#p/u/0/3cL7Jy7HaLQ a “low preview” version of Trine 2 Main Theme Orchestral Version… amazing!! Thanks Frozenbyte & Ari Pulkkinen! !